Pusheen Collection at Petco - Super Cute Kawaii!! 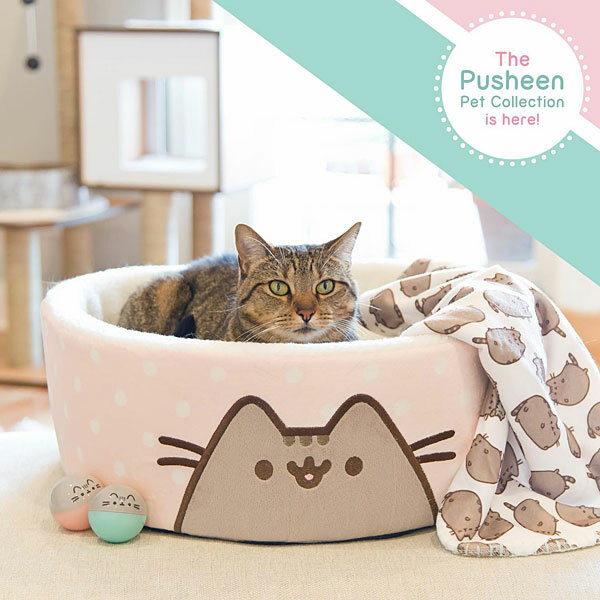 Pusheen has invaded many of our lives and now she has a chance to take part in your cat’s life as well. 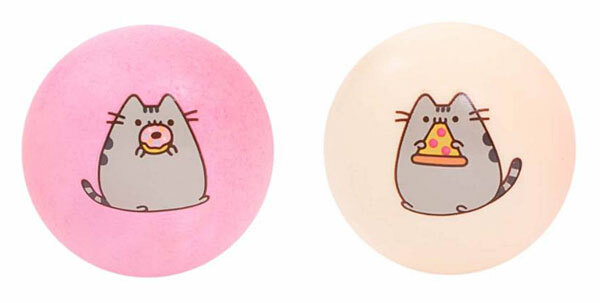 Petco has released an online exclusive Pusheen collection and everything is cute. 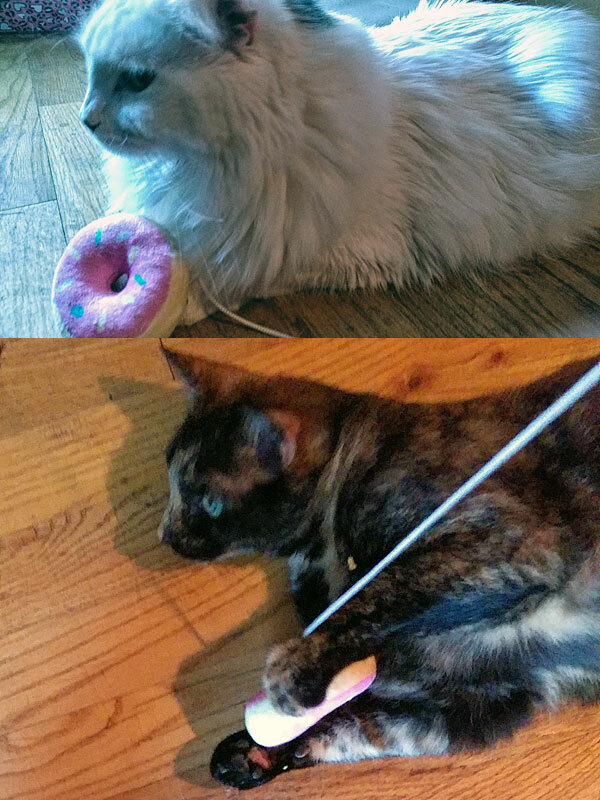 Of course, my kitties had to try out some of the new products. Here is what they think. 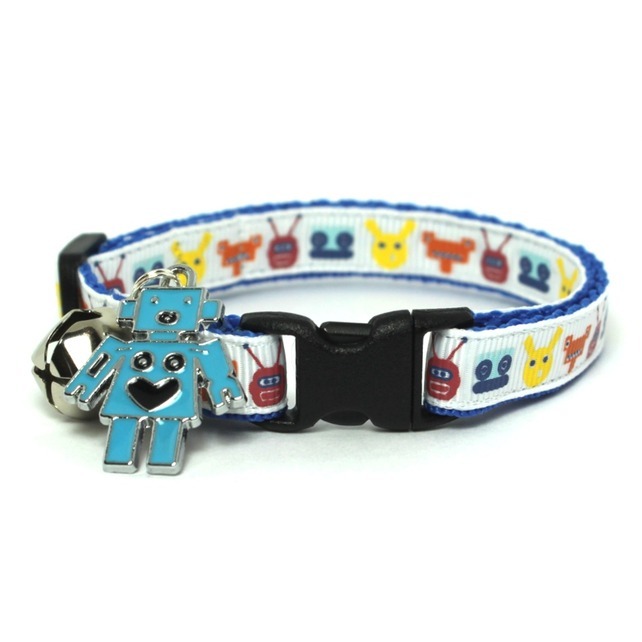 Have kitties that like to chase things? Mady and Mortis both dig this plush donut teaser. 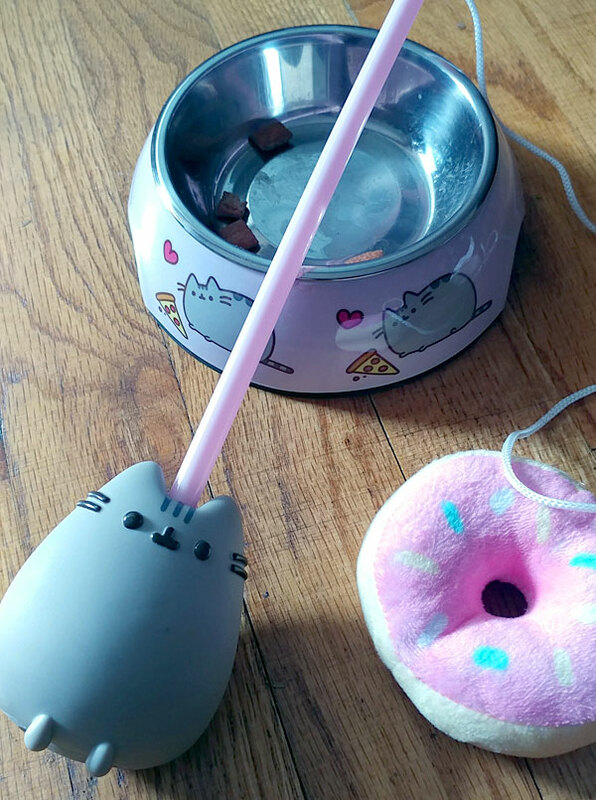 I like the chunky Pusheen handle to grip for lots of fun play. 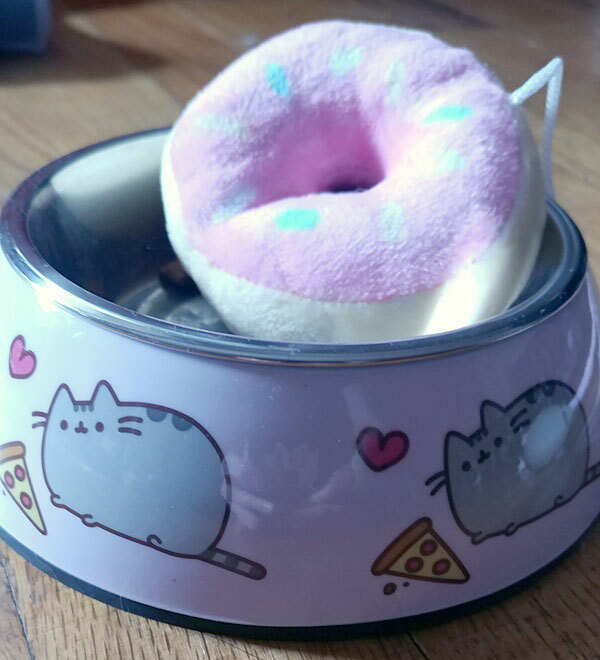 The donut is super big and the cats both like running and jumping after it! If your cats are more into balls this set of two foam balls would be great to add to their play time. 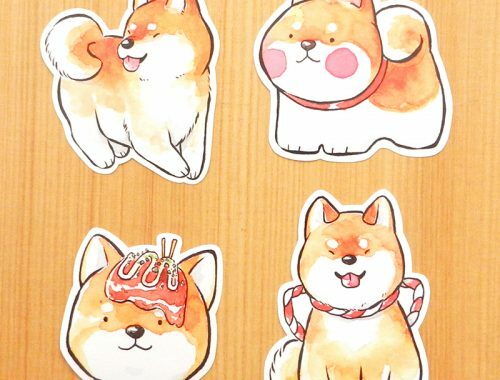 Pusheen fashion accessories for your fluffies? Why not! 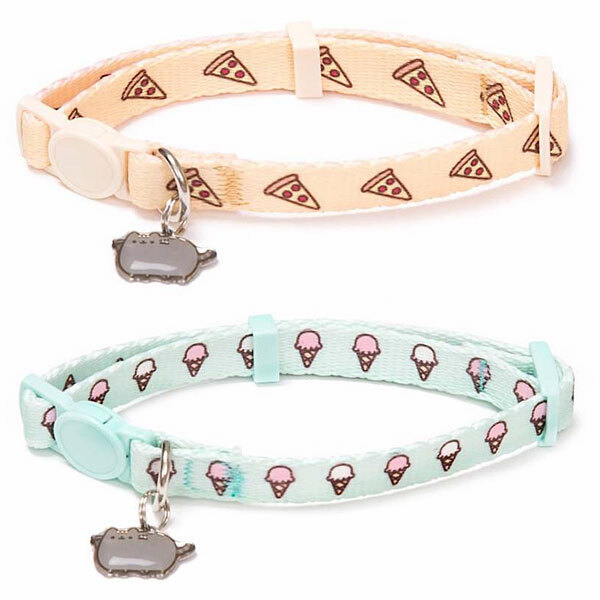 The collars come in pizza, cookie, ice cream and donut designs. Nap time will be extra special in this plush bed – perfect for lazy cats! Until there is pizza flavored cat food, Mady is content eating her food from this pizza themed bowl. 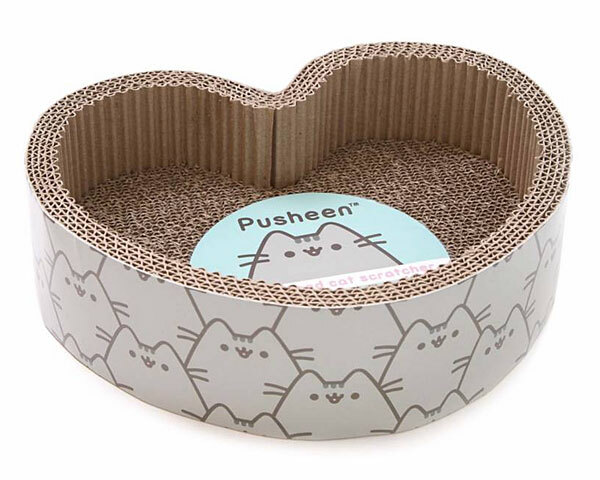 Currently on their wish list is this heart shaped scratcher. It looks like it could double as a cuddle space for smaller kitties too. 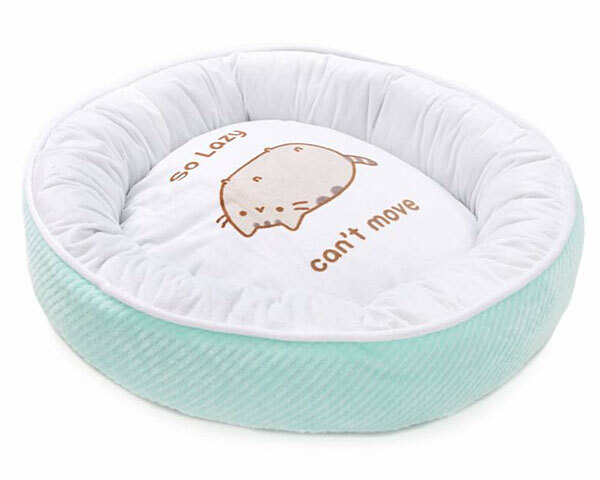 I like how everything in the Pusheen Petco collection goes together. 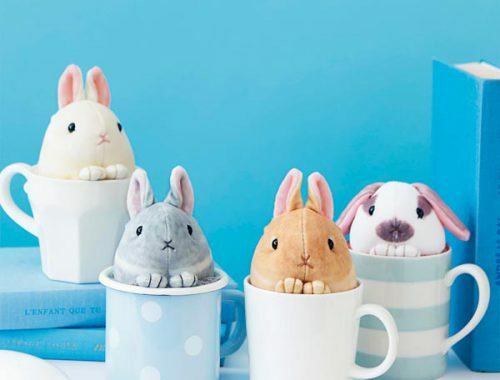 Everything is so adorable and, from what I have seen, it is made to last. I hope more stuff comes out in this collection, and the kitties do too!